Lovely captures of summer! I am excited about the change of seasons too. Beautiful flowers, the Queen Anne's lace is gorgeous. I like the cooler weather but I do not want to rush into fall because winter is right behind. Lovely images and mosaic, Mary! Thanks for hosting, have a great week! Gorgeous photos! Enjoy the last bits of summer! 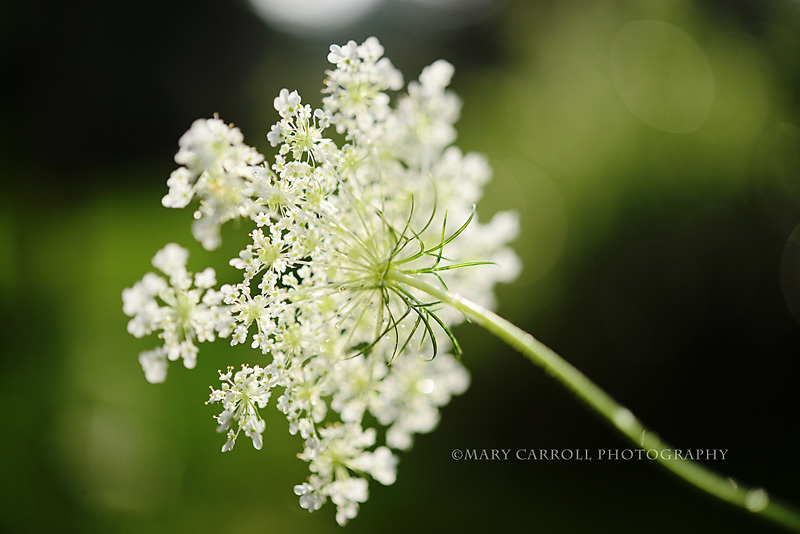 The Queen Anne's Lace is exquisite! Two of my favourite plants so skillfully photographed. I have cultivars of each in my garden. These are amazing photos! Happy Monday sweet friend! 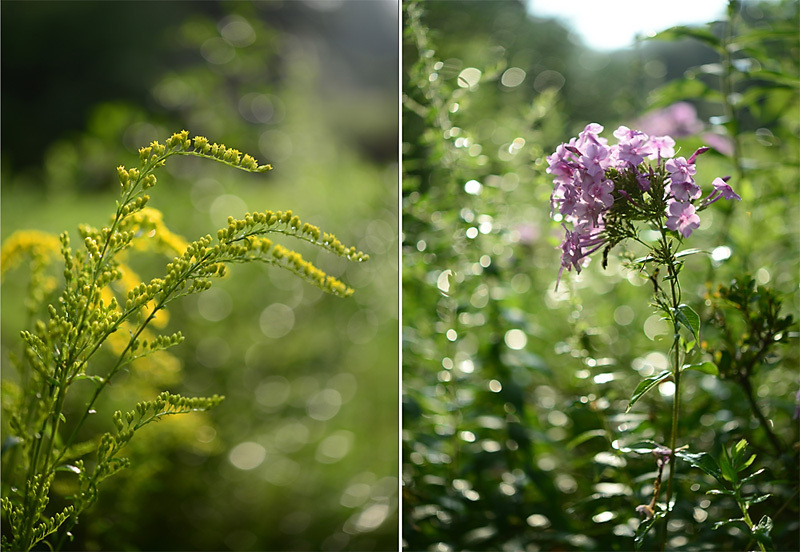 Beautiful photos evoking the immense loveliness and tiny melancholy of the end of summer. Have a wonderful week and a wonderful vacation. Indeed, enjoy the end of summer. The sun is getting up a little bit earlier here every day, and soon spring will be here. I am looking forward to the wildflowers. Thanks for hosting, and enjoy your next two weeks. Hi Mary: I've wanted to join in here for a long, long time...but am just doing it now! But I don't have a complete blog post, only the image on Flikr. I hope that is ok. I'm taking an "August Break", only posting daily images on Instagram. What a nice break indeed! But let me know if the one image (part of my Photostream) on Flikr is ok to do. I look forward to joining you all more often when you get back. Lovely flowers, Mary. Wishing you a nice vacation. So nice to join such a friendly group of bloggers. Such quiet elegance and tranquility in these dainty flowers, Mary. And, the silent creeping of fall! Thanks for hosting; will miss you for two weeks! 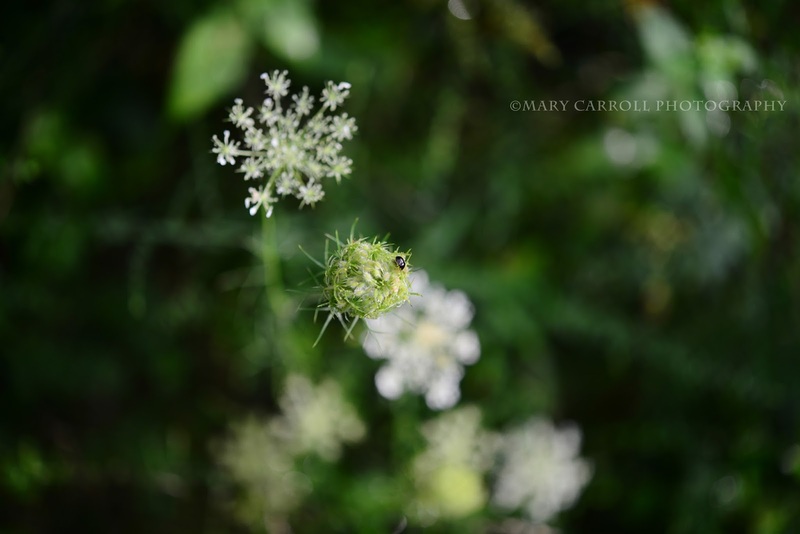 I love the clarity and depth of field in your photos, Mary! We are a bit cooler here as well and I too, love the change of seasons. I am not, however, ready to give up summer yet. 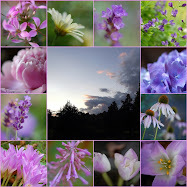 I am sending you some lilymosaic from Sweden...We had a great summer here, and still itis not over yet. I have to admit I am not sad at this summer's near end. I am looking forward to fall with enthusiasm! Beautiful shots Mary. Wonderful, Mary. I hope you are going somewhere special. Enjoy the break. 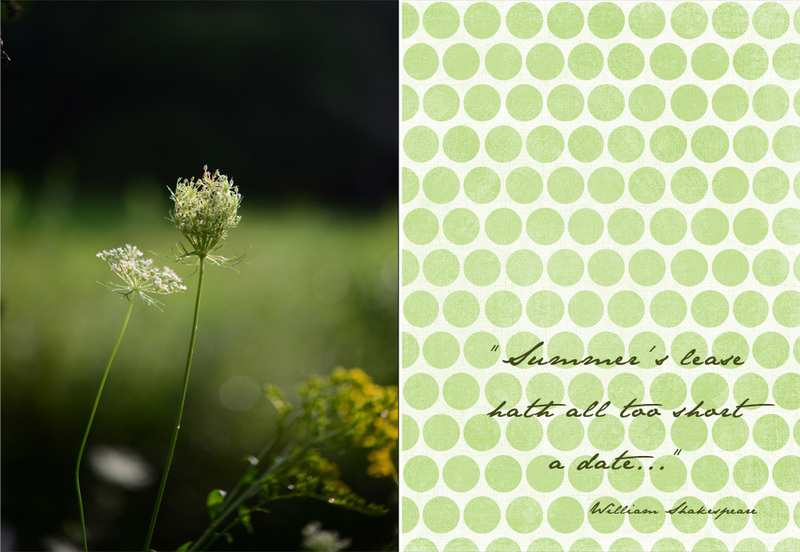 Mary, that image of the Queen Anne's Lace at the top of this post is AMAZING!!!! Your photography skills simply blow me away. But -- not ready to throw in the towel on summer yet. I just discovered 2 pots of geraniums that I forgot to plant -- they were blooming happily away in a patch of weeds. Kind of a life lesson there, eh? Hi Mary, lovely seeing your photos today, always a treat. Thank you for hosting. Thanks for hosting Mary, love joining in. Such wonderful photography,I love the closeups. So glad that you are so busy with lovely portraits!! !......smiles!